Not even one Sunday Opened, Here Is the State of the SM Entertainment Office in Indonesia. 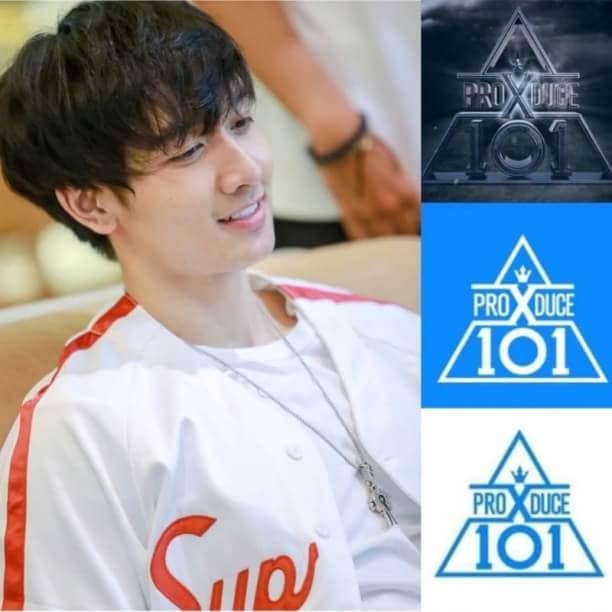 The office of SM Entertainment has just opened in Indonesia on February 6, 2019 and precisely on the 5th floor of Mall Fx Sudirman. But unfortunately, not even one week opened, the SM Entertainment logo on the front has been damaged. 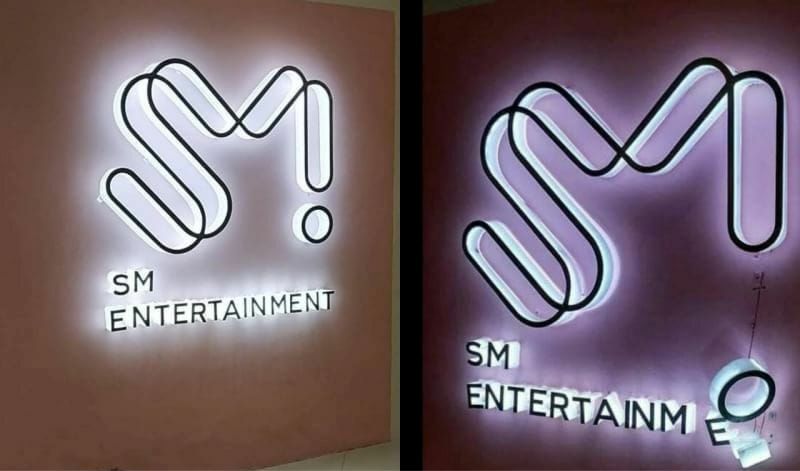 The writing section of the SM Entertainment logo has slipped off the wall and just hung, even one letter has been lost.